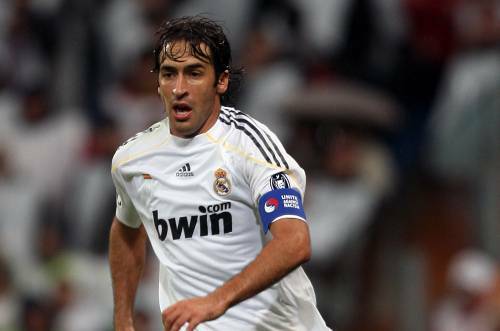 Real Madrid veteran Raul Gonzalez is on the verge of completing a move to the Bundesliga with Schalke 04, according to none other than the striker’s former teammate Christoph Metzelder. Metzelder himself made the very same switch earlier in the summer, and firmly believes that the Spanish legend is due to follow suit. “I understand him, I used to sit next to him on the Madrid team bus. Raul has the ambition to continue playing in the Champions League and is thinking seriously about Schalke. Schalke are chasing a cut-price striker to replace their previous prolific goal-source Kevin Kuranyi, who joined Dynamo Moscow at the start of July. RVN went there with primary goal being getting back into the Dutch side. Raul will never play for Spain again. Schalke seems to far from home for the Madrid boy.